Red Dead Redemption 2 is going to be one of the biggest games of the year so naturally, we are expecting it to sell well. To give buying options to its players, Rockstar has confirmed that we will be getting more than one special edition for the game at launch. This is going to be rare as Rockstar usually doesn’t bring a special edition for a game but it looks like we will be getting this time for the latest Red Dead Redemption. Special editions are usually expensive editions which include physical or digital add-ons. You can expect posters, figures, or some exclusive DLC like you get with God Of War or Ubisoft games. 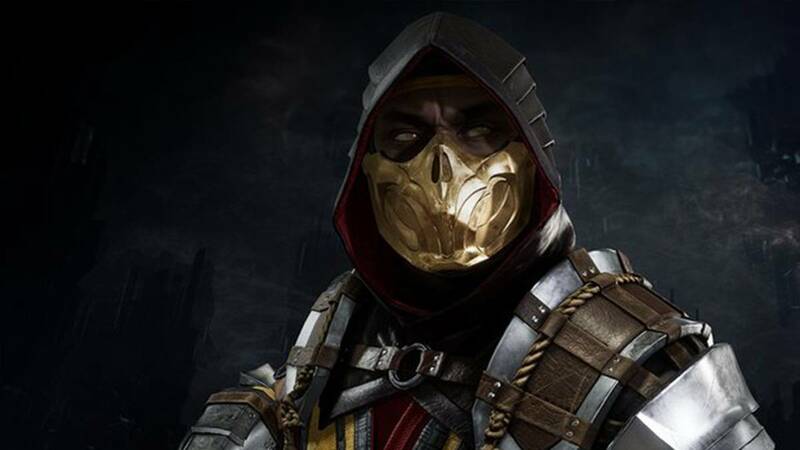 The studio has revealed that more information regarding the special editions will be revealed in June. We can expect a surprise reveal on E3 where RockStar can take Sony’s stage to announce a special edition or additional downloadable content as it’s confirmed that PS4 players will be getting exclusive in-game items. A PS4 bundle is also possible as Rockstar did the same with the launch of GTA 5. Well, we will have to wait till next month to see what the company has in stores for us. Red Dead Redemption is going to be the biggest title ever from the studio as it has brought all Rockstar studios together and is an eight-year-long effort. All Rockstar studios have worked together as a team for this game as it’s such a massive project. The honor system is also returning which was originally used in ”Red Dead Redemption” which has an impact the decisions you make. Giving you many choices to choose from. 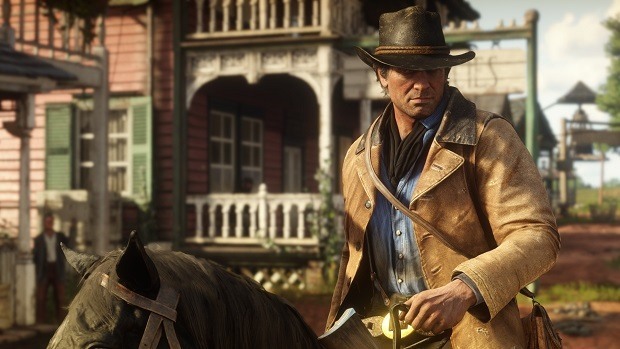 Red Dead Redemption 2 will finally get a customizable HUD, you can turn off all in-game icon and the signature minimap. Are you excited to know more about the special editions? Let us know in the comment below.